Only 5 units available in Prince Alberts Premiere condo development are left. 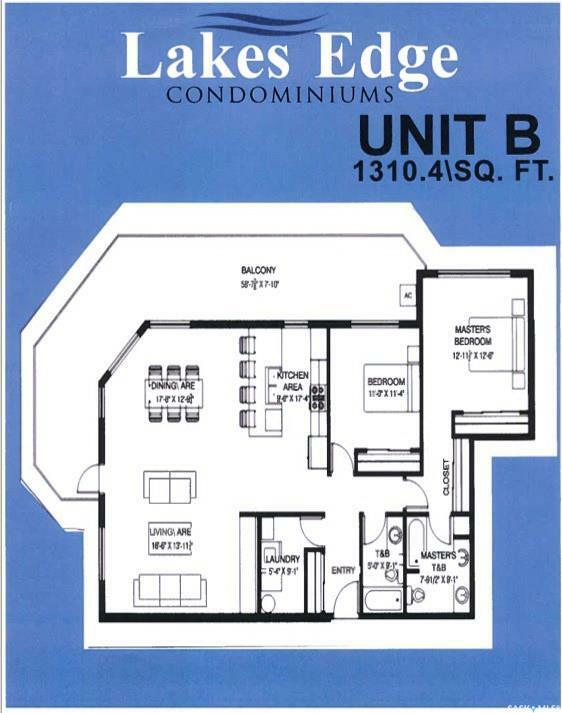 2 floor plans available and 3 of the units are fully customizable and are ready for you to create your own space. 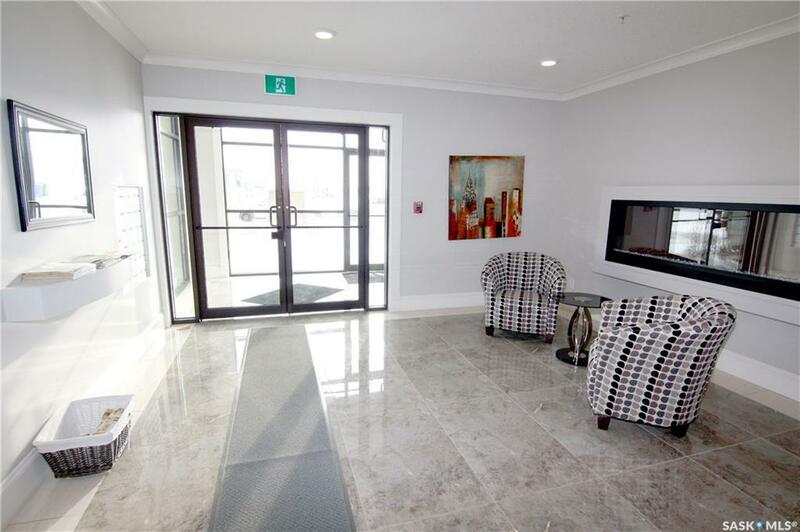 Prices start at $299,900 and include underground parking and access to 1-bedroom guest suite. 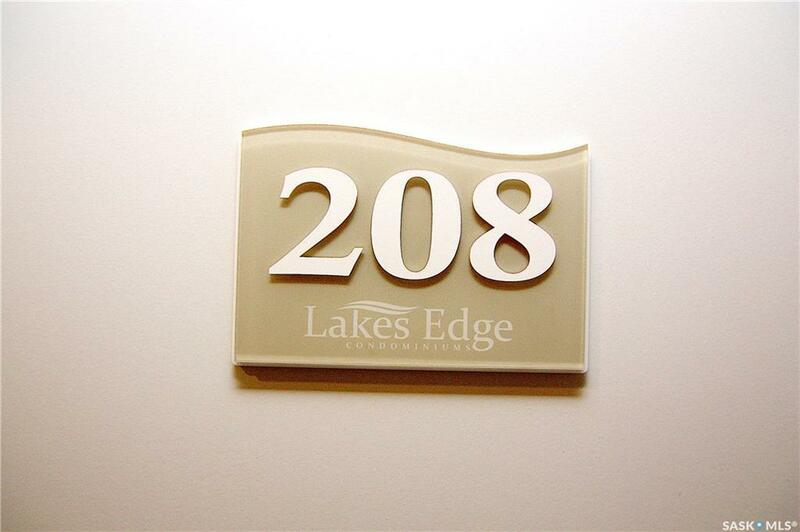 Each unit is 2 bedrooms and 2 bathrooms, featuring 9 ceilings, open concept floor plan with highest quality finishings. Central air, Central Vacuum, In-suite laundry and each unit has its own furnace. 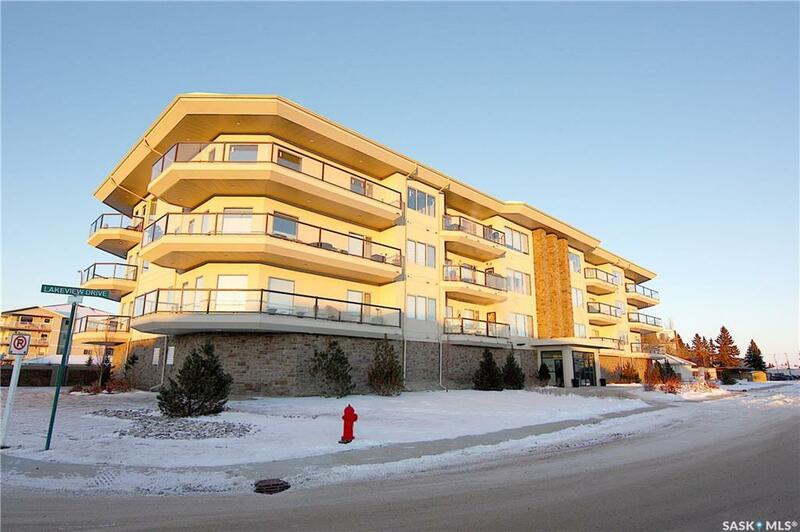 Beautifully designed with large windows to let in loads of natural light with large deck and natural gas BBQ hook-up. Extra Parking spaces are still available as well. Unit 208. This spectacular example of quality custom touches shows in every part of this fully finished 1310 sq. ft. ready to move into condo. Featuring gorgeous charcoal stained wood cabinetry throughout, including massive peninsula in kitchen that can seat 6. Beautiful engineered hardwood floors flow through main living spaces including both bedrooms and entry. Master bedroom has generous amount of space and has 3 closets (hers, hers and his) and large 4-piece master bathroom. Bathrooms have been tastefully designed with modern touches including large format ceramic tiled floors, vessel sinks and custom tilework shower surround in walk in shower in master bathroom. Spacious and extremely bright living room has feature wall with stunning mounted electric fireplace. Wrap around deck gives you loads of space for outdoor furniture and even has natural gas BBQ hookup. This unit comes with all existing appliance and price is plus GST. This property is PST exempt. Comes with one parking spot in underground parking garage. Extra parking spaces available. Listing courtesy of Royal Lepage Icon Realty.